Unlike rival Rolls-Royce, which may go directly to an all-electric model in future, Bentley has set its sights on plug-in hybrids first—and the Bentayga luxury SUV will be the first one from the brand. The plug-in versions of the Bentley Bentayga is expected to debut in March at the Geneva Motor Show, and will be capable of running solely on battery power and producing zero emissions for short periods of time. A dedicated electric mode will keep the internal combustion engine at bay, though the big, heavy luxury SUV is likely to cover only a mile or so at lower speeds on electric power alone. A July 2017 report from the British magazine Autocar noted the plug-in system will be related to the one already used in the Porsche Cayenne S E-Hybrid. The two pricey utility vehicles sit on versions of the same underpinnings; both brands are owned by the VW Group. Total power in the Bentley is expected to hover around 415 horsepower from thecombination of a 3.0-liter supercharged V-6 engine and an electric motor. The system may also take cues from the Audi Q7 e-tron TDI Quattro, now on sale only in Europe. 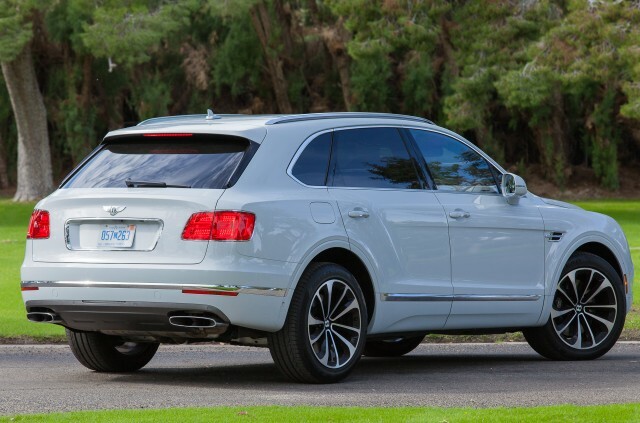 As for the Bentley Bentayga plug-in hybrid, spy shots show virtually no exterior design changes. Save for a plug door covering the charging port for the lithium-ion battery, the exterior looks identical to the luxury SUV's conventional gasoline models. 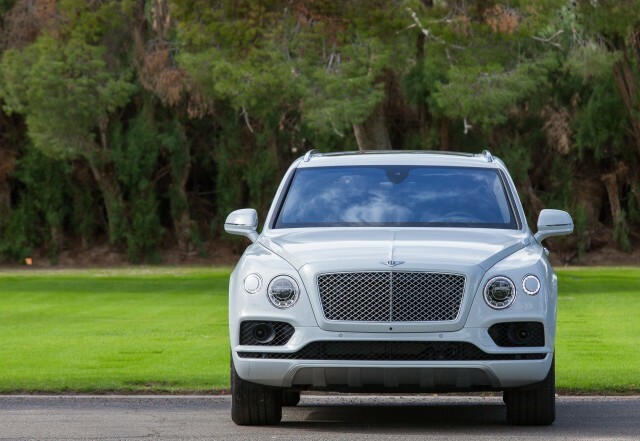 The future for an all-electric Bentayga may be less clear, however. The luxury brand has previously said that its second, smaller SUV could be all electric. 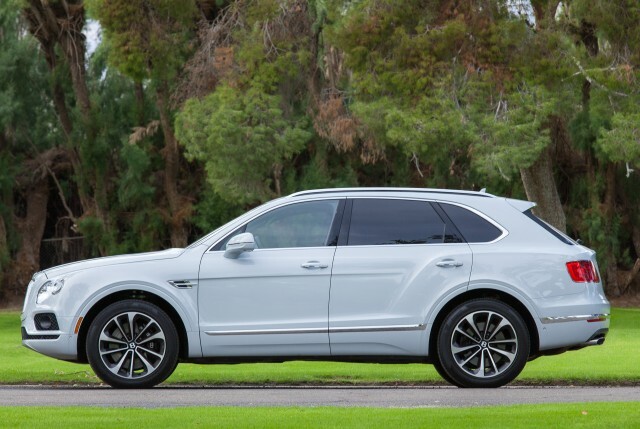 The idea is to offer differentiation from the Bentayga to keep from cannibalizing sales of the hot-selling luxury SUV. That smaller all-electric Bentley SUV could be related under the skin to the Audi e-tron electric SUV, which will be launched next year, likely as a 2019 model. However, like Audi, Bentley has plans to offer a plug-in variant in each of its models, which will begin with the Bentayga SUV. The Continental GT coupe and convertible, Flying Spur, and Mulsanne sedans are expected to gain the plug-in option in the near future. As mentioned, Bentley's opulent rival and former sibling brand, Rolls-Royce, has no plans to begin electrifying its lineup. Instead, it plans to wait until battery technology delivers what it suggests would be a driving experience with no compromises. The brand has said that decision will be made sometime in the future. 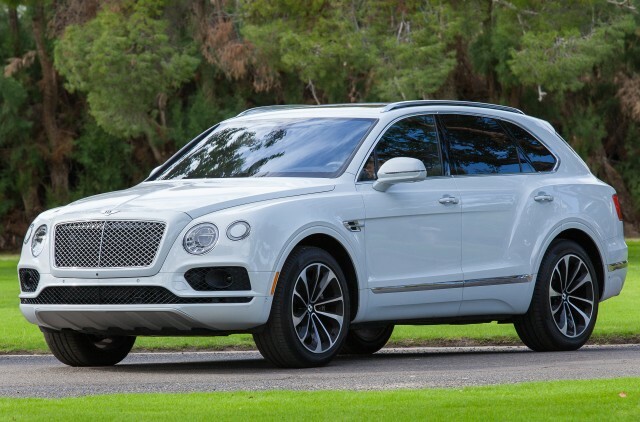 EDITOR'S NOTE: This article, which discussed the future plug-in hybrid Bentley Bentayga, was originally published on July 12, 2017. We updated it in January 2018 to reflect confirmation by Automotive News that the model will be introduced at the Geneva auto show in March.